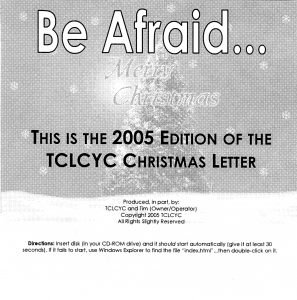 If any of these letters were to result in litigation, this one had the most potential. 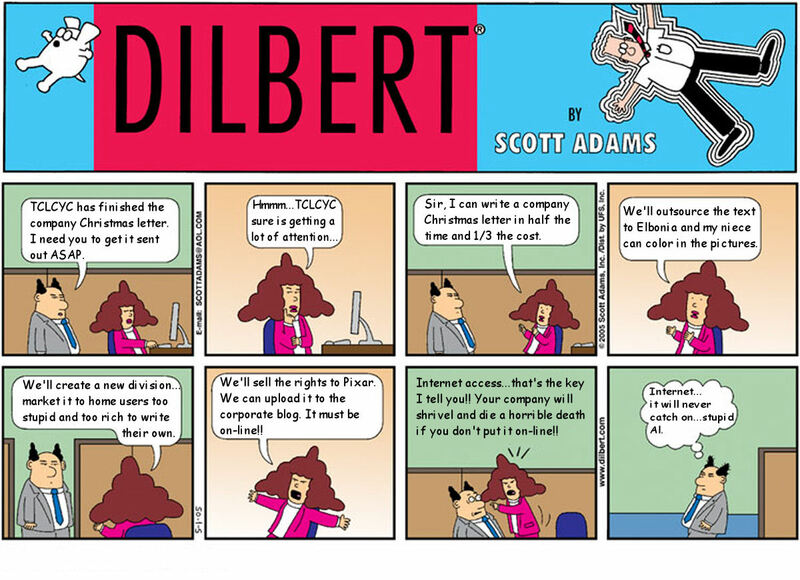 I ripped off six Dilbert cartoons, Photoshopped new words (actually, I used GIMP but if I had said I “GIMPed new words” you probably wouldn’t have known what I was talking about) in the panels, and fabricated a story about Scott Adams. 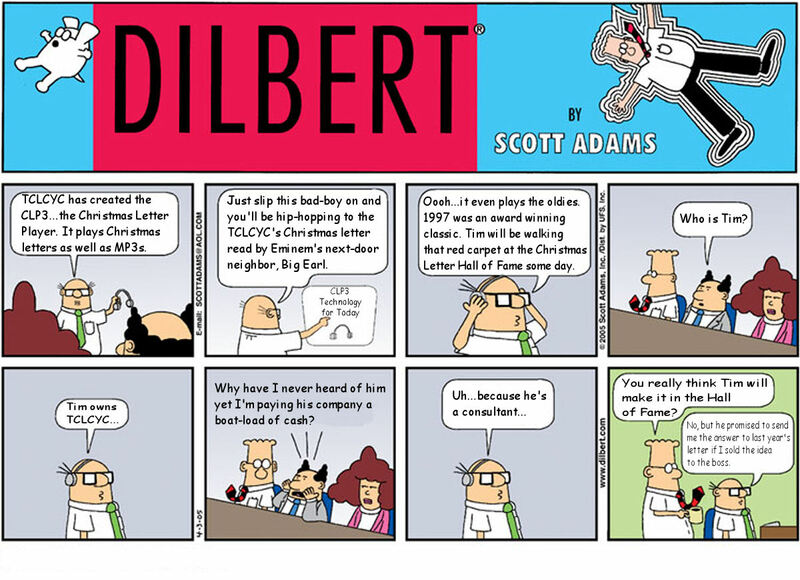 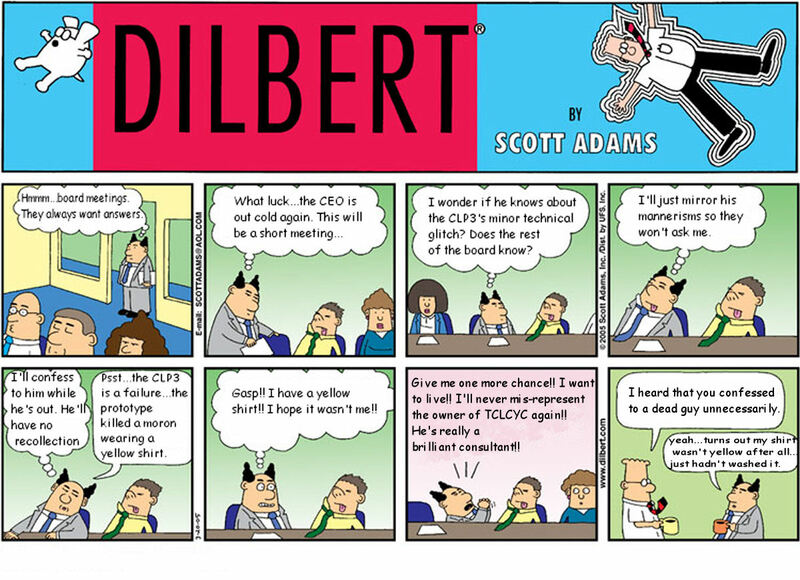 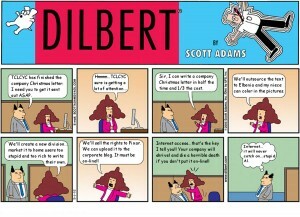 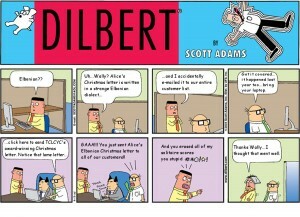 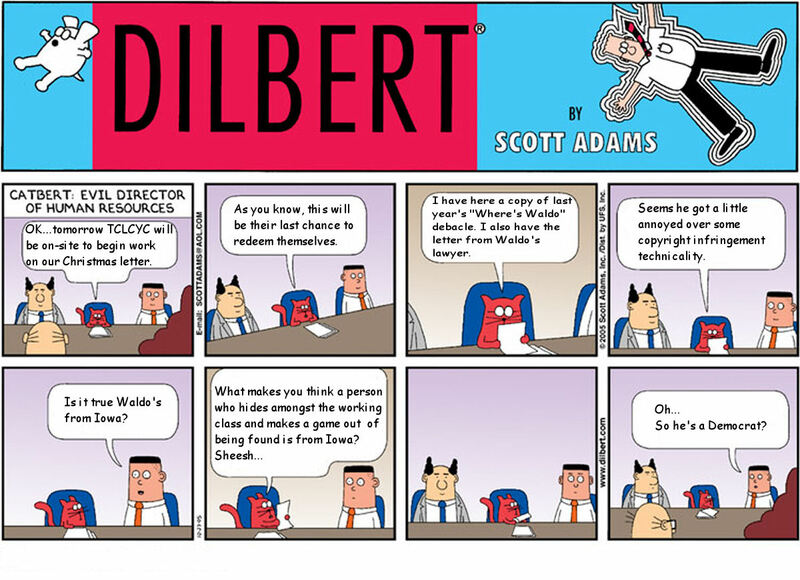 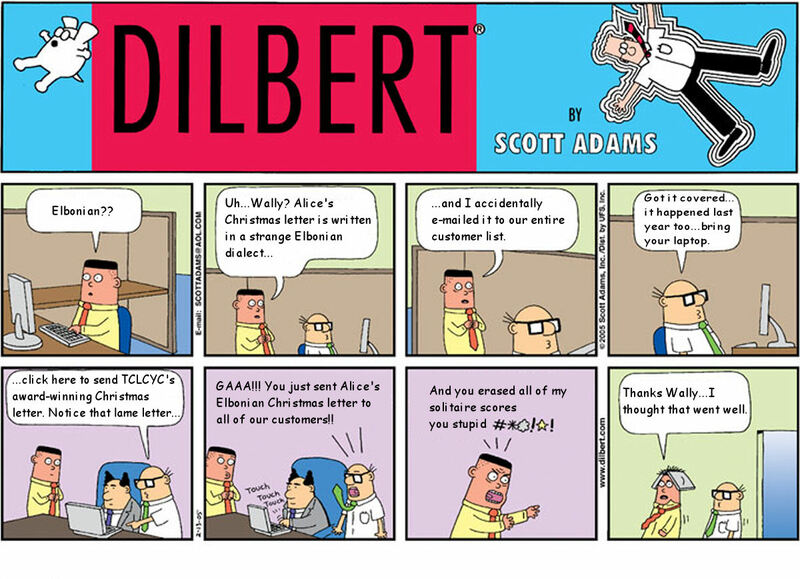 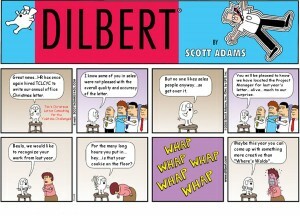 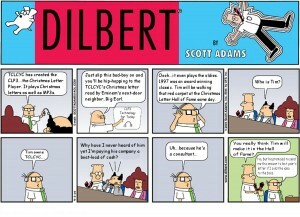 I am a big fan of Dilbert. 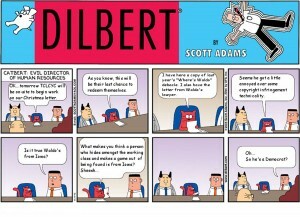 Most people who have experienced corporate life will agree it’s depicted with frightening accuracy. 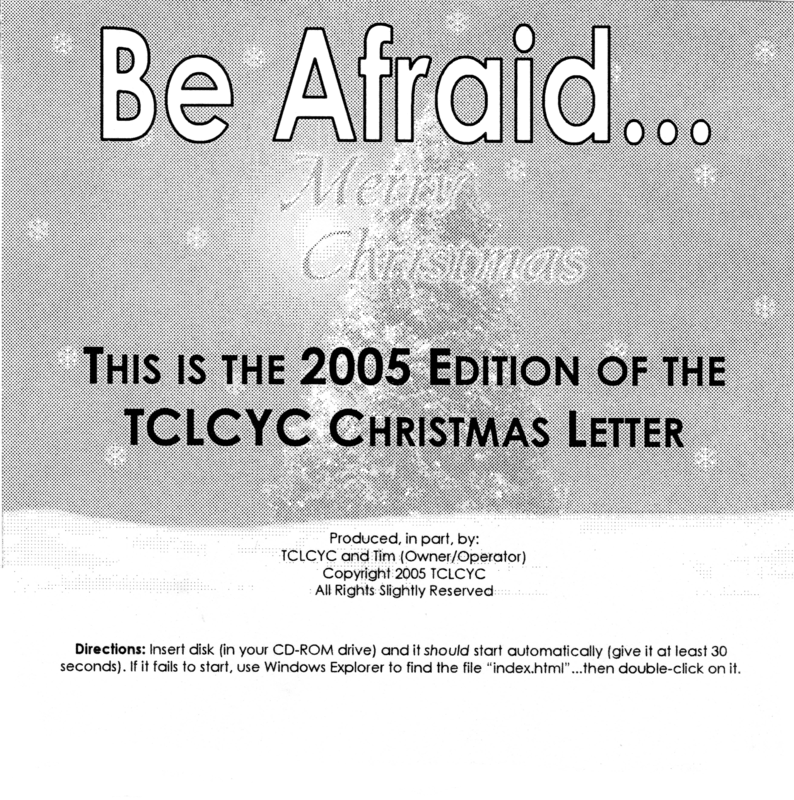 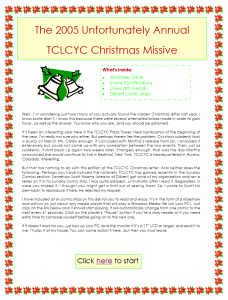 The letter was produced on a CD as a slide-show. 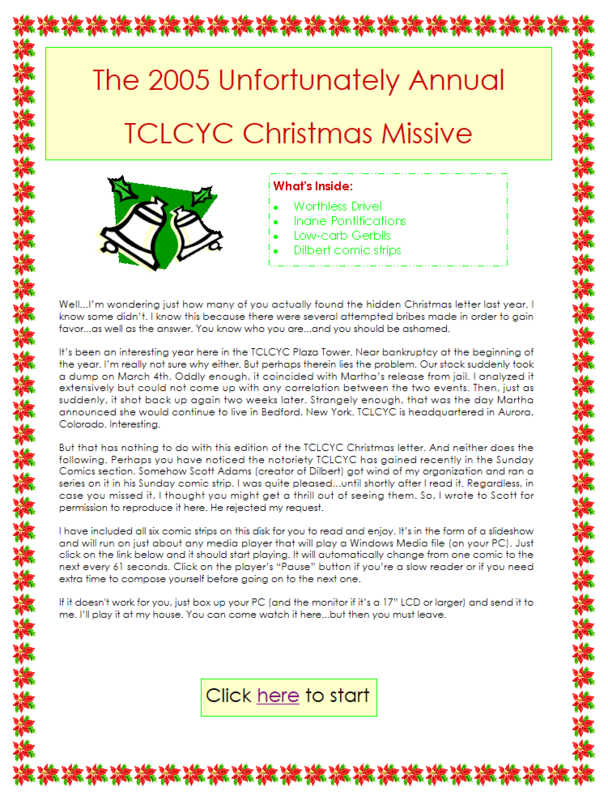 As usual (assuming you are viewing this website in sequential order), you can download a zipped ISO. 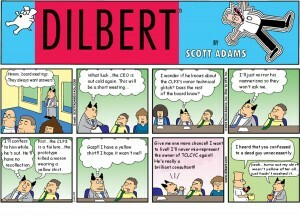 The panels change every 61 seconds as stated in the introduction. 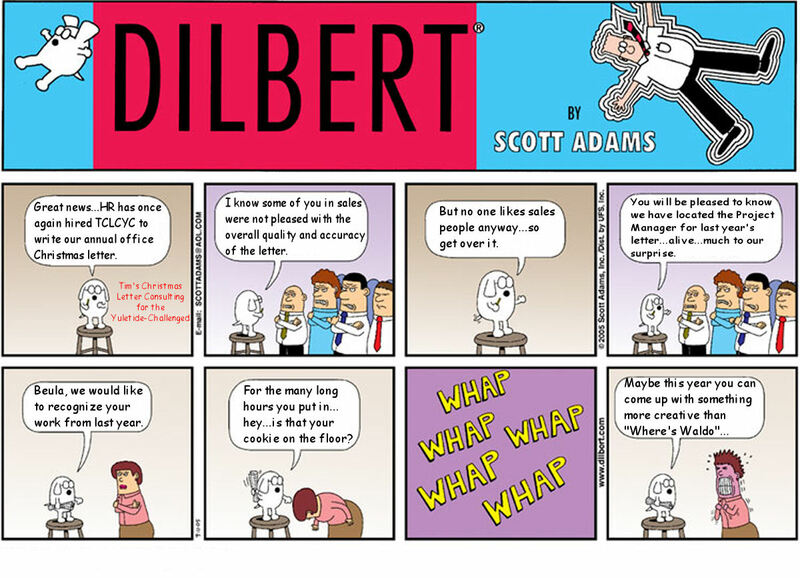 I figured 60 seconds wasn’t long enough for some of the victims (slow readers).